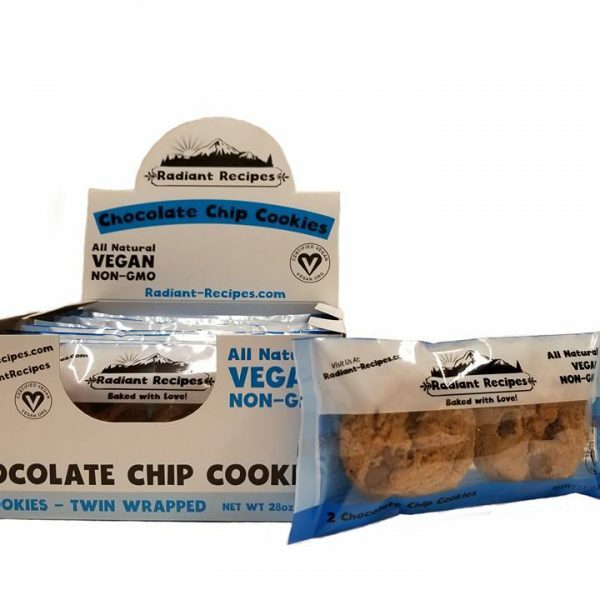 Our take on the classic, these scrumptious vegan chocolate chip cookies are sure to put a smile on your face! 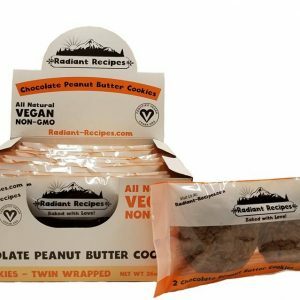 These vegan cookies are slightly crispy around the edges with a soft chewy interior. Loaded with semisweet chocolate chips and hints of real vanilla and molasses! 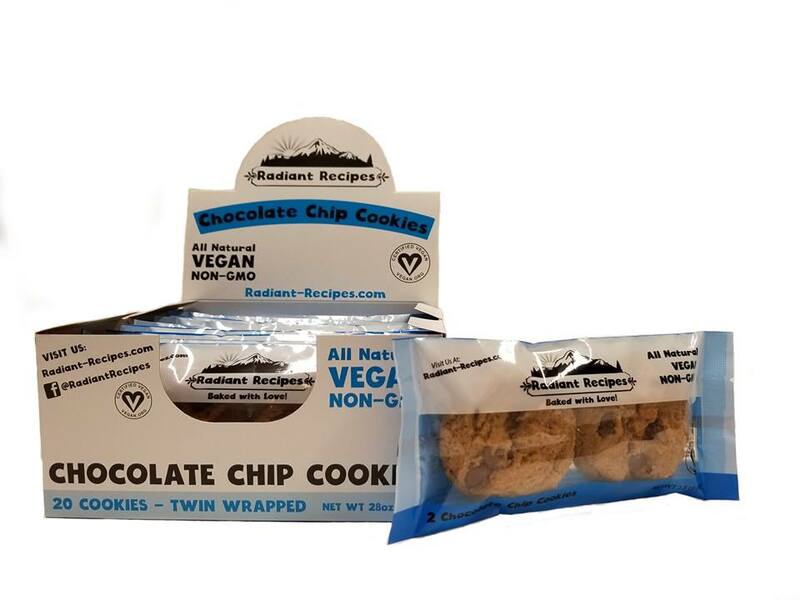 All of our cookies are made with non-GMO ingredients and are 100% vegan certified.